So we are always on the hunt for new ways to make art accessible to people and social media is a great way to do that! We were inspired by TWO posts on ArtNet News to do a little connecting and hashtagging ourselves! Mirror, mirror on the wall… Oh wait, it's a painting… Somebody happend to be right on time, on the very right spot. Amazing capture! •••••••••••••••••••••••••••••••••••••••••••••••• Photo: @belgianwaffler Artwork: Skinny Woman (1992) by John Currin Location: Whitney Museum of American Art Chosen by mod: @k_ng_ •••••••••••••••••••••••••••••••••••••••••••••••• Congratulations, Vicki! Please take a look on her great feed and show some IG love! •••••••••••••••••••••••••••••••••••••••••••••••• Keep tagging your art shots with #artwatchers_united, follow us for features and challenges and help us show respect to the artists that appear in your pics by identifying them! Enjoy artwatching! Follow these three simple steps to engage with us!! #2. 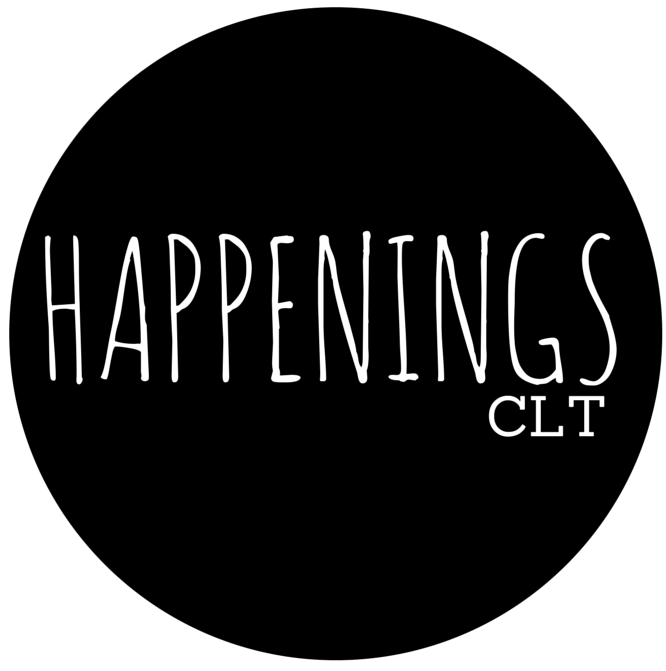 Follow @happeningsclt on Instagram and Twitter & @WeLoveCLT on Instagram – We are on BOTH today! Nothing motivates me more than seeing the beautiful Charlotte skyline first thing in mornings! #3. Then participate with us too! Use the #happeningsCLT whenever you are sharing your Charlotte art experiences. We want to know about ’em! Where is the art people?! Its out there – go and find it!